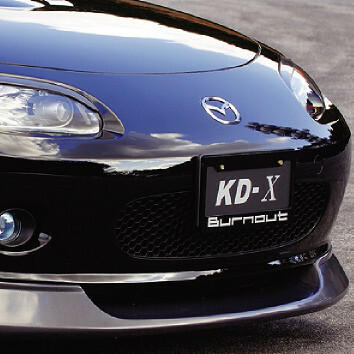 Product from JAPAN made by Burnout. 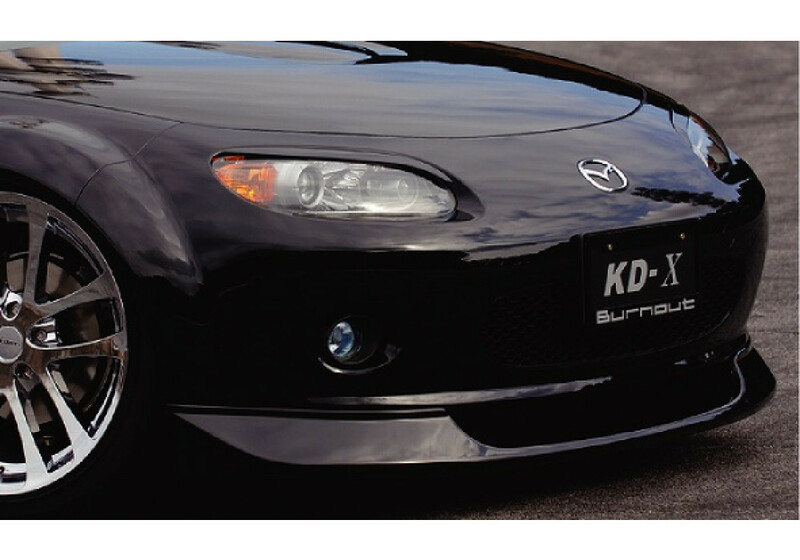 Probably the nicest looking front lip available on the market, gives the vehicle a VIP look. 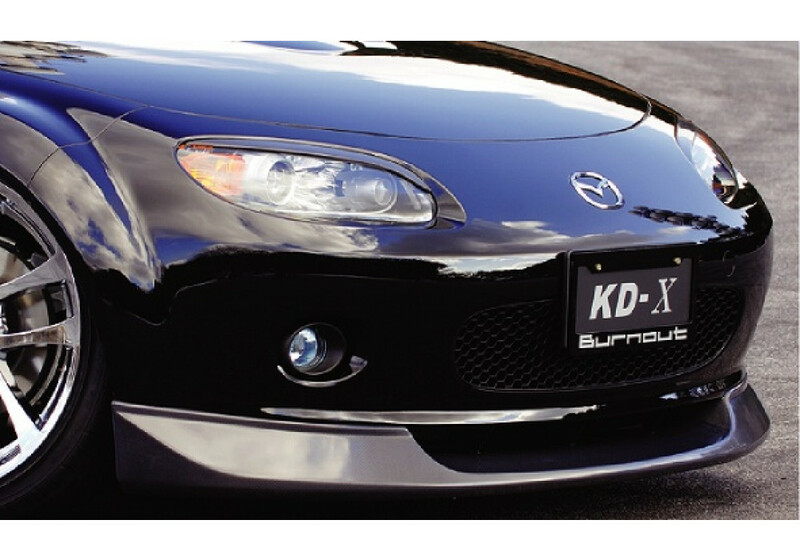 Burnout KDX Front Lip should be ordered at REV9 Autosport https://rev9autosport.com/burnout-kdx-front-lip.html as they provide the best service and speed we've seen so far! What side skirts are pictured in the in 1of 3. Model? Brand? Do you sell them? 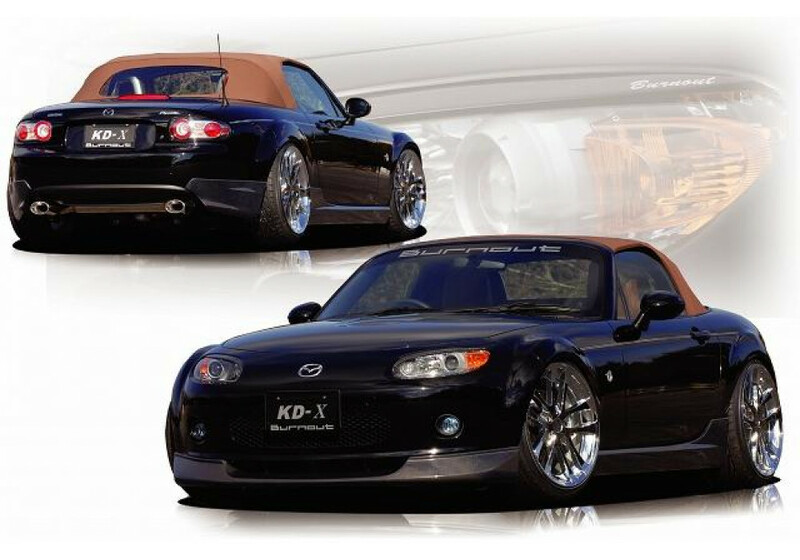 They are the Burnout KDX Side Skirts and can be ordered for $799.99 + shipping for FRP and $949.99 + shipping for Carbon Fiber.